Club cricket – direct experience of the issues currently affecting the development of the club game. The Committee will meet a minimum of five times annually, with meetings held early evenings either in Dundalk or North Dublin, with initial appointments for two, three and four years (in order to create one vacancy a year from 2019). 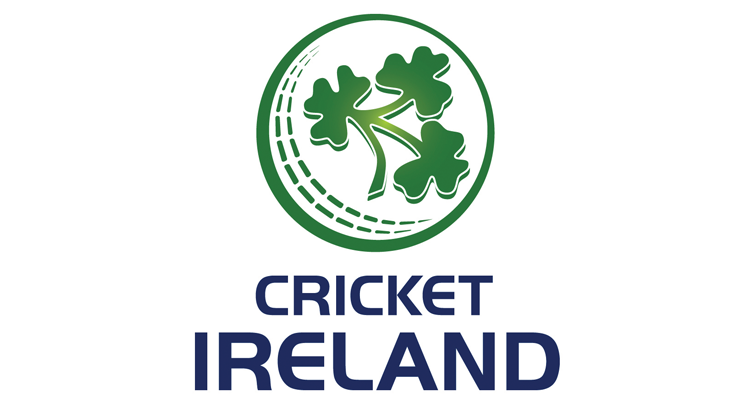 If you are interested, please forward a one-page summary indicating the vacancy in which you are interested and your relevant experience to recruitment@cricketireland.ie including “Cricket Committee” in the subject line of your email. Deadline for applications 20th February 2017.